All fundraising events can be found on our Facebook page. 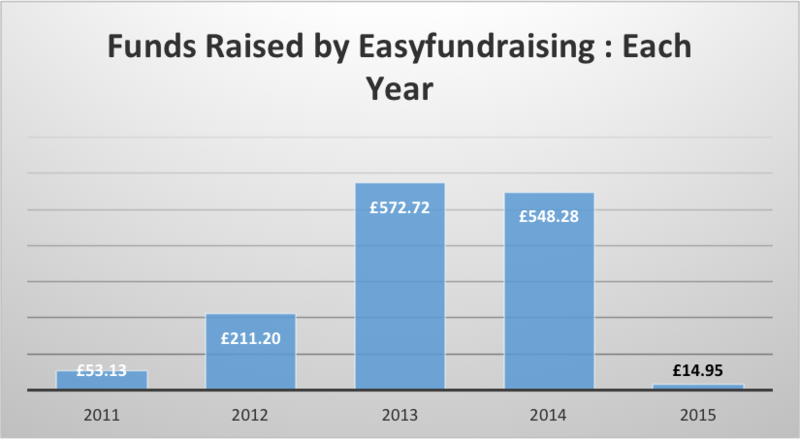 Over the past few years we have raised nearly £1,500 for the school via the EasyFundraising programme. See our How To Guide for getting set up with EasyFundraising and start making free donations now!